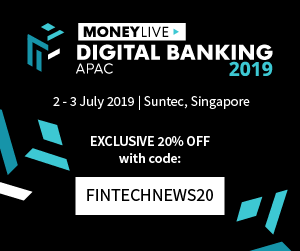 The financial services industry in Southeast Asia is rapidly evolving as a result of disruption from new-age fintech companies. 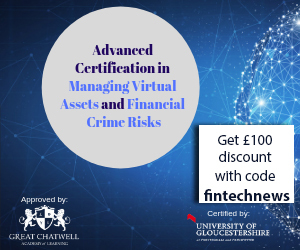 The rapid adoption of fintech innovation in the region has been fueled by the rapidly expanding expanding economies, young-urban-digitally-savvy population, increasing mobile and Internet penetration, and largely underserved, small and medium-sized enterprises (SME) and consumer markets by traditional financial institutions. 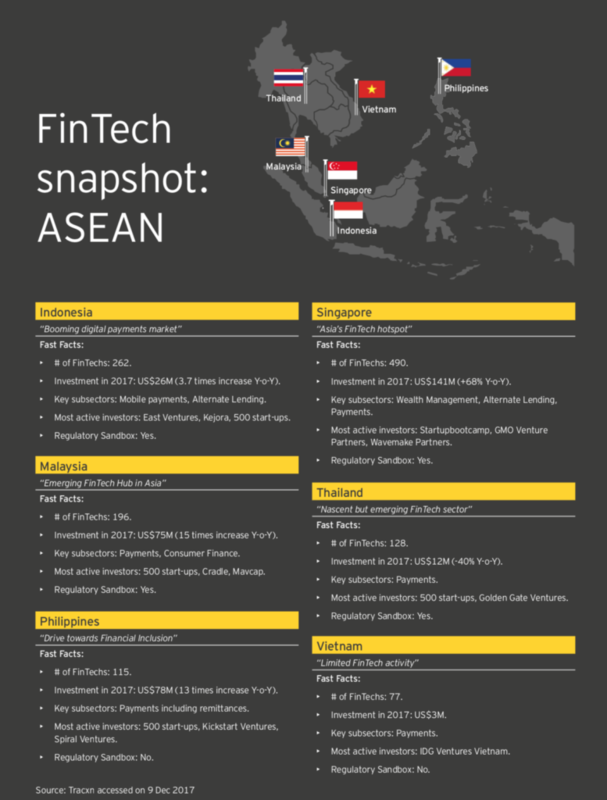 Among the countries part of the Association of Southeast Asian Nations (ASEAN), Singapore, Indonesia, Malaysia, Thailand, the Philippines and Vietnam have witnessed the emergence of a fintech industry, according to EY’s ASEAN Fintech Census 2018. 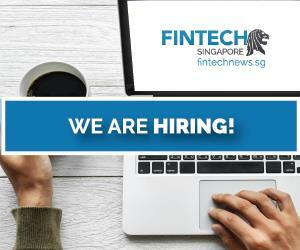 Singapore has got the largest sector with 490 fintech companies, followed by Indonesia with 262 companies and the Philippines with 115. 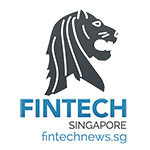 Unsurprisingly, most of the region’s top funded fintech companies are based in Singapore and have raised millions to transform payment, lending, insurance, and many other areas in the financial landscape. Quoine is a cryptocurrency trading startup with offices in Singapore, Japan and Vietnam. The company operates two cryptocurrency exchange platforms Quoinex and Qryptos. Quoine raises US$18 million in venture capital and US$105 million through an initial coin offering (ICO). M-Daq, formerly Summit Investment, provides Over The Top (OTT) forex applications to securities exchanges, e-commerce platforms/payment gateways and companies ranging from multinationals to micro, small and medium enterprises (MSMEs). M-Daq raised a total of US$98.7 million in funding, including a massive US$87 million Series C round in 2015. 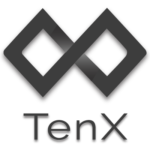 TenX is a cryptocurrency payment platform that consists of a wallet, physical debit card, bank account, ATM access, and more. The company’s mission is to make cryptocurrencies spendable in real life. The startup raised US$80 million in its ICO in 2017. KyberNetwork is an Ethereum-based protocol which allows the exchange and conversion of digital assets by providing rich payment APIs and a new contract wallet that allow anyone to receive payments from any token. KyberNetwork raised US$60 million in its ICO in 2017. Singapore Life (Singlife) is a life insurance company regulated by the Monetary Authority of Singapore. It was built to provide a better insurance experience by using technology. Singlife raised US$50 million in its Series A funding round in 2017. Omise is a leading online payment gateway in Thailand, providing a wide range of processing solutions for business needs. In 2017, the company held a US$25 million ICO for its Omise Go division to develop a next-generation decentralized payment network. Later that year, the startup closed an undisclosed investment from Thai bank Krungsri. In total, Omise has raised US$45.4 million in disclosed investment. Pundi X is an Indonesia cryptocurrency startup that aims to allow retailers and their customers easily convert between cryptocurrencies, national currencies, and cryptocurrency pairs for payments. The startup is developing a payment platform that will feature retail intelligence, inventory management, order management, marketing, loyalty programs and transactions through mobile wallets and bank cards. Pundi X raised US$35 million in its ICO earlier this year, hitting its hard cap in just two hours. Republic Protocol is an open source decentralized dark pool exchange that facilitates cross-chain atomic trades on a hidden order book over the Ethereum and Bitcoin networks. The system creates a trustless trading system for large block orders enabling ERC-20, Ethereum and Bitcoin pairs to be executed with minimal price slippage and provides protection from front-running. Republic Protocol raised US$33.8 million in its ICO in February 2018. M_Service is a fintech startup that focuses on providing financial services to the low income population in Vietnam. 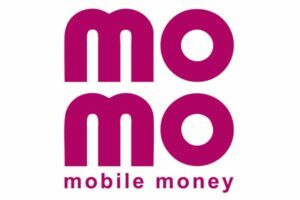 The company operates MoMo, a popular mobile, electronic wallet and payment application in Vietnam. M_Service raised US$28 million in funding from Standard Chartered Private Equity and Goldman Sachs in March 2016. Goldman Sachs was a return backer in MoMo, which raised US$5.75 million from the banker in 2013, according to DealStreetAsia. Funding Societies is a Southeast Asian peer-to-peer lending company headquartered in Singapore. It provides an online lending marketplace for SMEs to secure loans crowd-funded by retail individuals and institutions. Funding Societies raised a total of US$32.6 million in venture capital, including a US$25 million Series B in February 2018. Tryb Group is a fintech platform focused on bringing global capital markets closer to underserved ASEAN consumers. It operates primarily as an umbrella company by taking stakes in promising businesses and buying up others via acquisitions. Tryb raised US$30 million from Makara Capital in January 2018. Bluzelle is a startup offers a complete and fully integrated stack of blockchain applications, middleware and data services for clients ranging from SMEs to global enterprises. It has raised a total of US$22.3 million in funding through an ICO and in traditional venture capital. PolicyPal is a digital direct insurance broker that enables individuals to buy, manage and optimize their insurance policies. 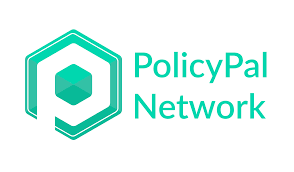 The startup is utilizing blockchain technology to build a decentralized platform, called PolicyPal Network, to bridge the gap between consumers in developing countries and insurance providers. It raised US$20 million in an ICO in March 2018, and undisclosed seed funding from 500 Startups in 2017. Smartkarma owns and operates Asia’s largest independent marketplace for investment research. 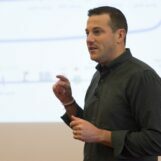 The company claims it aims to change the way market participants create, distribute and consumer investment insights. Smartkarma has raised US$18.2 million in funding so far. InstaRem is a fintech startup offering cross-border money transfers with close to live exchange rates. InstaRem serves both individuals and businesses and currently focuses mainly on Asia. The company has raised US$18 million in two rounds of funding so far.